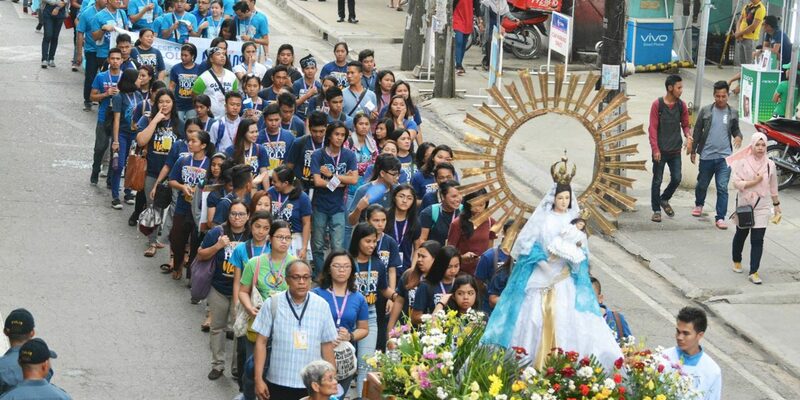 ZAMBOANGA City – Sharing his hopes on the sidelines of the ongoing National Youth Day (NYD) 2017 in this city, a priest said young people, particularly NYD pilgrims could rise up to the challenges facing the Philippines at present. 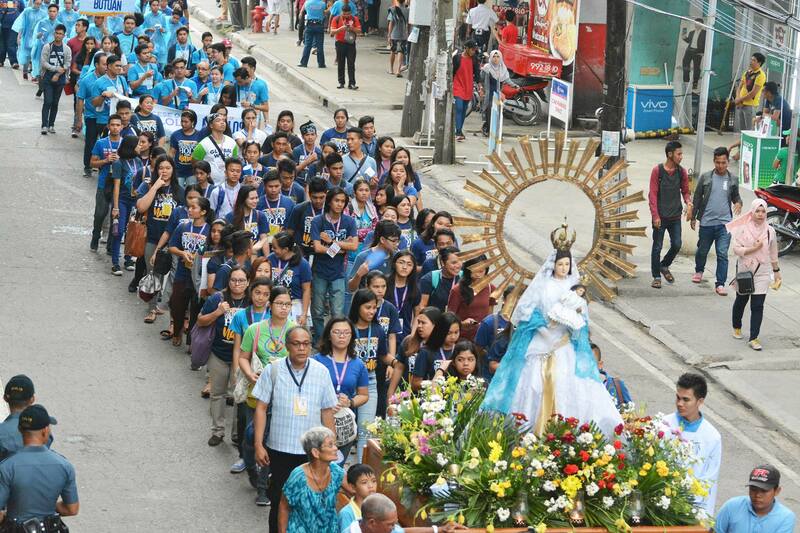 “We hope that [the NYD pilgrims] become catalysts of change, since our country is facing problems,” said Fr. Marciano Villagracia, Archdiocese of Zamboanga media director, in an interview with CBCPNews. He also noted God’s closeness to the youth as they attend the youth event in this city. 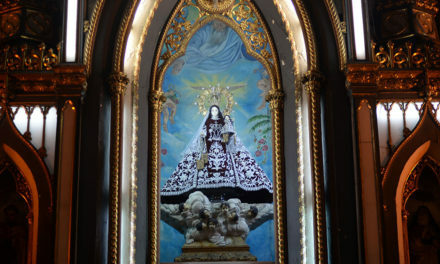 “God is here, God is also here, God is everywhere, God is also in Zamboanga despite the fact that we encounter problems, He is near,” said Villagracia. 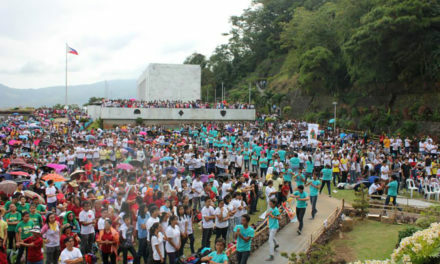 Despite apprehension about the general safety in Mindanao, 2,052 delegates are attending the NYD. 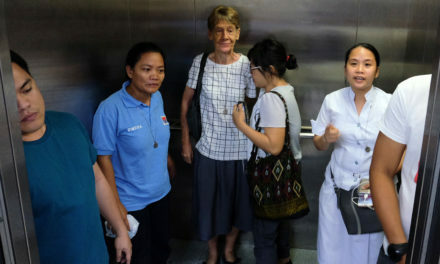 “There was an apprehension in the delegates, [regarding] security aspect and they [had] this fear, but we hope, through their NYD experience in Zamboanga, with the grace of God, they can experience the peace and harmony here and be ambassadors of Zamboanga City,” said Villagracia. Bishop Jaucian led the Eucharistic celebration that concluded the second day of the NYD program.